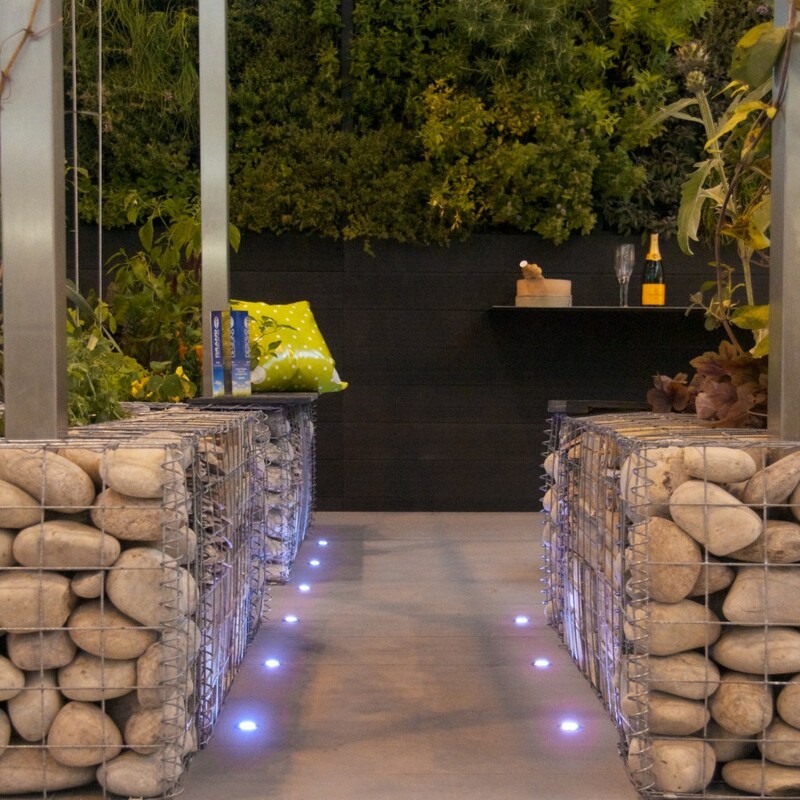 Following our triple Gold medal track record for building show gardens at RHS Tatton Park, we were approached by Manchester based Poppyhead Consultancy to build a show garden at Grand Designs Live in Birmingham. 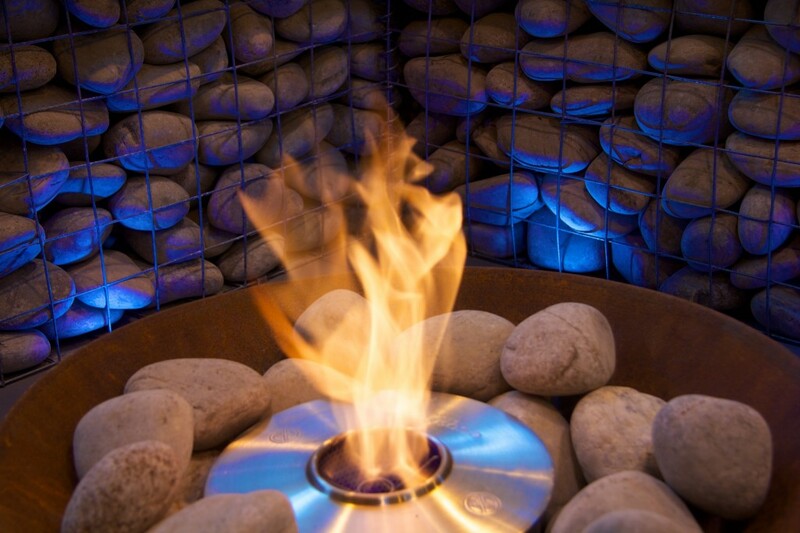 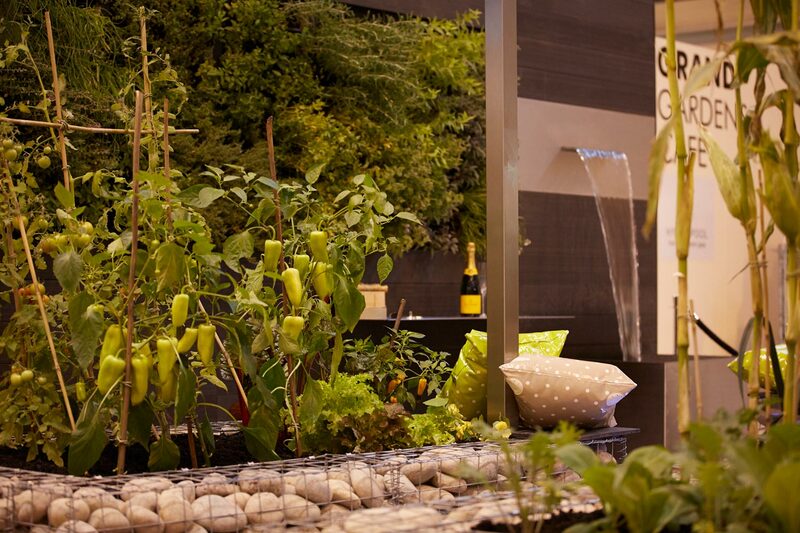 With the steer of the design being towards sustainable living with a contemporary twist, the garden immediately struck a chord, we were sold. 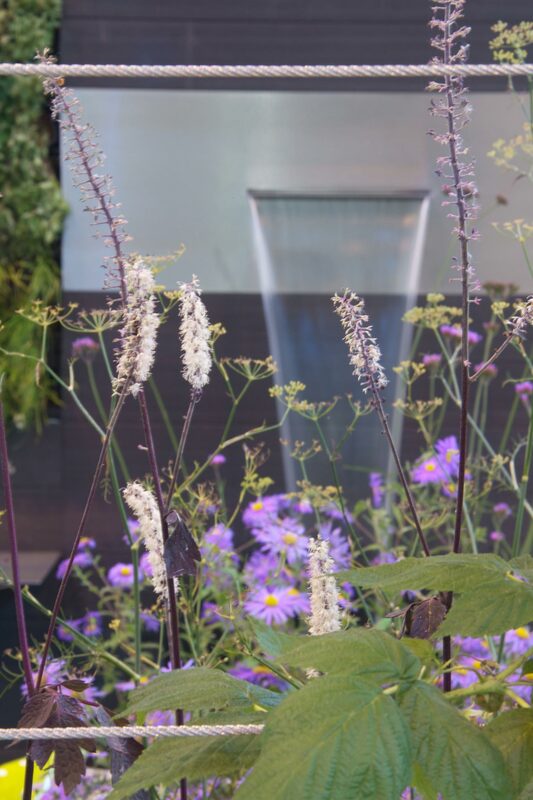 What ensued was a frantic 5 weeks of thrashing out design detail, sourcing suppliers and pre-fabricating as much of the garden as possible, helped along by the fastidious IDM Engineering. 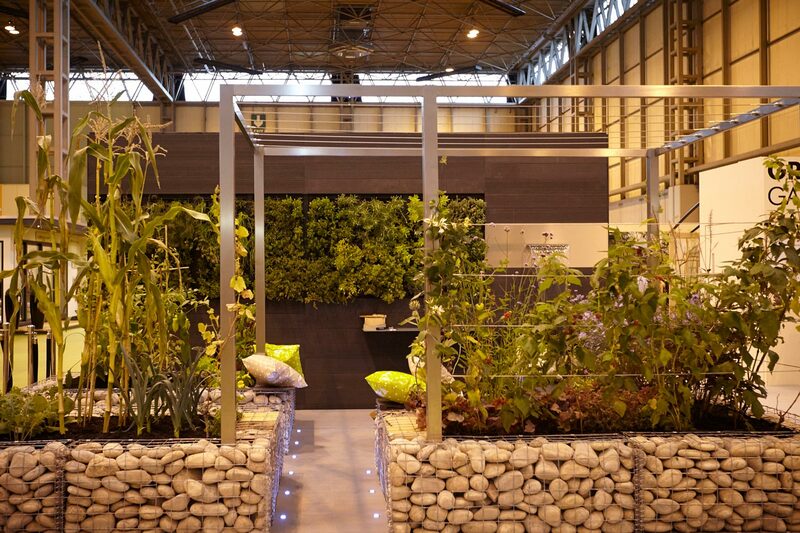 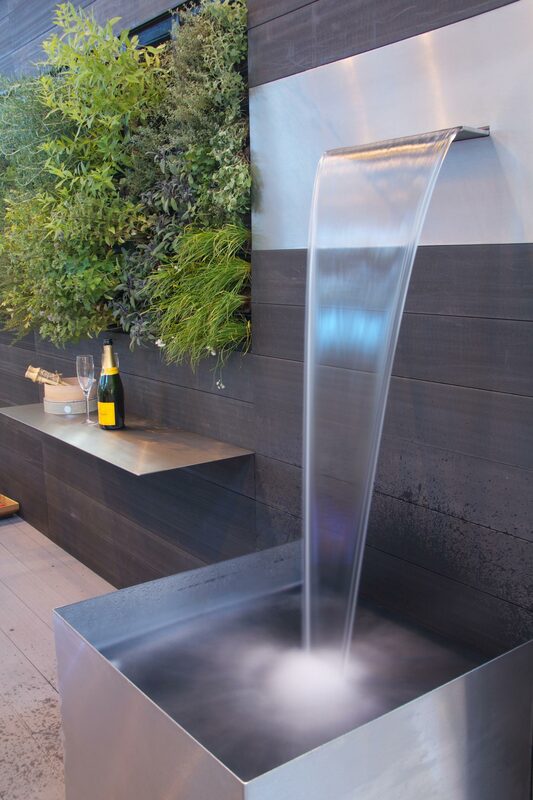 Once at the NEC, we only had a 3 day window in which to install the garden, so every second counted – thanks to the hard work of everyone involved, we finished on time and the result speaks for itself.